Welcome to the historic Virginia Peninsula. Stay at the Hub of Virginia attractions without paying the tourist rates. 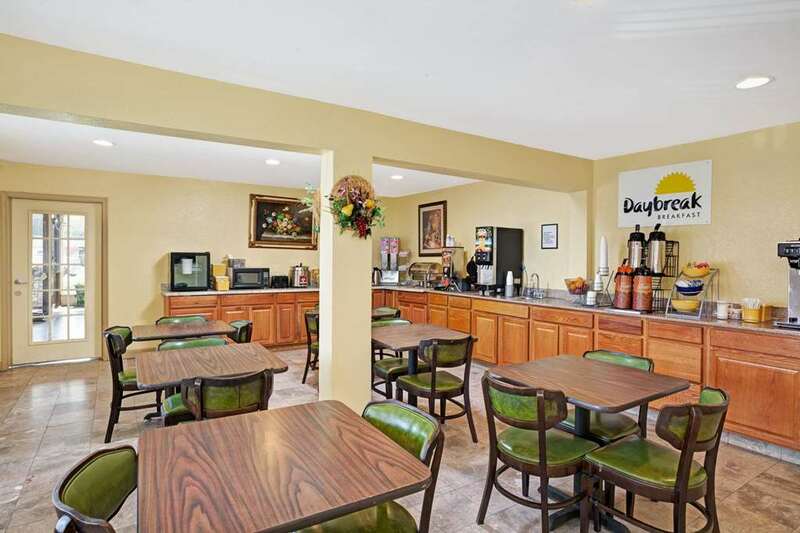 Days Inn Newport News Warwick Boulevard is the best kept secret in Virginia. We are just 10 minutes from Busch Gardens and Water Country, USA. We are 15 minutes from Colonial Williamsburg, 20 minutes from Jamestown, Yorktown, NASA, Hampton Coliseum and the Virginia Beach and Space Museum. We are only 45 minutes from Virginia Beach and about an hour from Virginia State Capitol, Richmond VA. Stay with us and enjoy inexpensive family or business rates, while you spend your money on more important things. We have an outdoor pool and a restaurant in front of property as well as across the street. Free Wireless Internet. While you are here, stop by our Lobby. Enjoy a cup of coffee and ask us anything you want about our area. We are proud of our southern hospitality. So as we say Y-all Come See Us.